Mortgages are available from our branch at 19 Hamilton Road via our financial consultant Laura Coady. 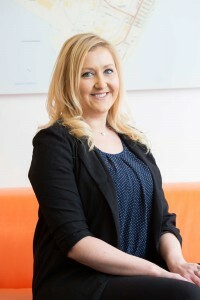 Laura is able to offer fully independent advice covering the whole of the market. As an experienced and qualified advisor, Laura is available to offer no obligation advice with a no cost initial meeting. Laura is an employee of keystone independent mortgage consultants and is available for meetings at our office when required but is based at the office each Tuesday and Thursday for those spur of the moment appointments.